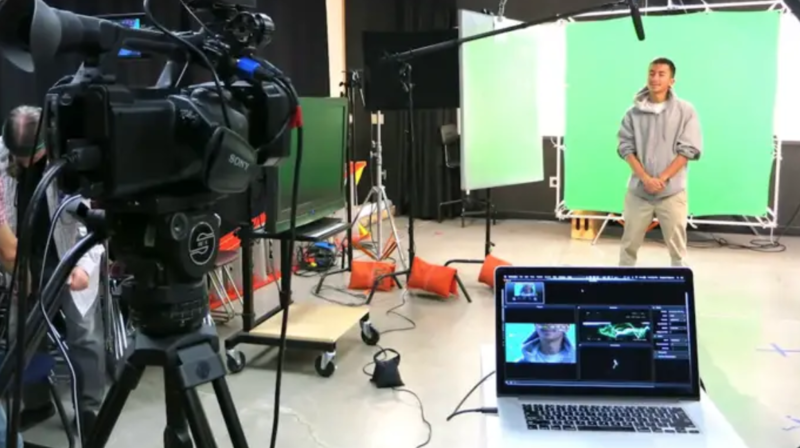 Video production is now an essential tool that’s used by almost all brands in the entertainment industry. Businesses are now thinking of how they can integrate video with their marketing, brand awareness and social media campaigns. With the help of a top video production company in NYC, you can present impressive, engaging videos that maximize exposure and potential sales. Before, creating a video entailed the use of bulky equipment, limited storage and plenty of lost time. Technology has improved so much that it actually addressed and made things better, including gadget quality, size, capability and video capturing and editing features. Software, storage and platform made leaps and bounds as well. Video production is made more accessible due to cameras getting higher resolution lens at a fraction of the price. Editing can now be completed on smartphones, tablets or thin-form laptops with powerful hardware. The digital revolution has made editing flexible, eliminating the need to change to analog to get effects and filters. Tinkering with the picture and adding scenes can be opened inside its own native format without loss of quality or damaging the original footage. Moreover, video production companies can now turn to the cloud to “burst” their video and film production. Drives and discs are no longer the preferred method of distribution, therefore making production much faster and more efficient. Popular social media networks are also now using video as one of the preferred medium. YouTube and search engines are putting video up on top of search results, which lead to more engagement and brand reach. All of these technology-influenced activities lead to increased IT spending in media. Businesses will need to invest to remain competitive. Instead of spending more money for traditional marketing, companies can hire video production companies to create higher quality videos that spark the viewer’s interest at a fraction of the cost.